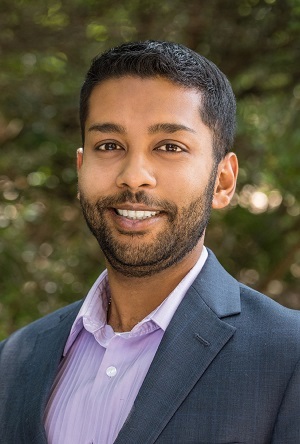 RALEIGH, N.C. - Jan. 11, 2019 - PRLog -- Hutchison PLLC, a boutique firm providing strategic legal and business advice to the innovation ecosystem, is pleased to announce the addition of two new attorneys, John S. Rudd and Mayukh Sircar, to the team. John's practice focuses on mergers and acquisitions, corporate finance and corporate law. Prior to joining Hutchison, John was an associate in the mergers and acquisitions group of Jones Day's Tokyo office, where he advised public companies and private equity clients on various types of cross-border transactions, including acquisitions, divestitures and strategic partnerships. John received his J.D. and LL.M. in international and comparative law from Duke University Law School and his bachelor's degree from the University of North Carolina at Chapel Hill. 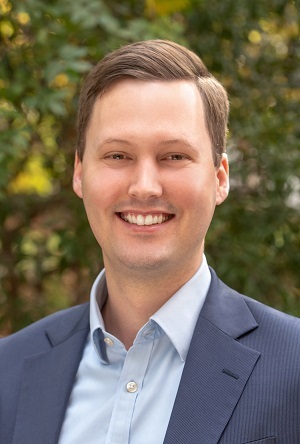 Justyn Kasierski, one of the managing partners at the firm, states, "We are excited about the corporate experience John brings to Hutchison and also the international experience he can share with our clients." Mayukh focuses his practice on general corporate matters (corporate governance, commercial contracts and other day-to-day business issues), and intellectual property prosecution, enforcement, licensing and related matters. He received his law degree from University of North Carolina School of Law. Prior to his legal education, Mayukh earned a M.S. in Physiology and Biophysics from Georgetown University School of Medicine and a B.S. in Biology from the University of North Carolina at Chapel Hill. He uses his experience working in the fields of cancer research and infectious disease research to bring a unique viewpoint to clients. Mayukh's background allows him to better understand the technology clients are working to develop and appreciate the successes and challenges faced by leaders in biotechnology and life sciences. "Mayukh's unique life sciences experience will help him tremendously in many of our practice areas," notes Dan O'Korn, a partner at the firm. "We're happy we had him as a summer associate for two years and even happier he chose us to begin his full-time legal career."